Dewhirst organized the book into 20 manageable chapters, each with beautiful full-page images of selected work from each individual profiled. 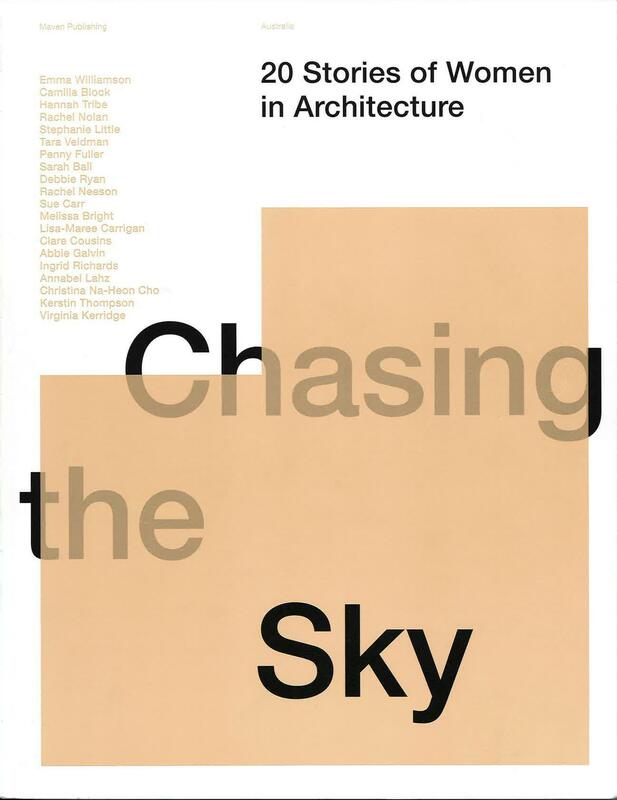 In addition to drawing the reader in with beautiful imagery, the book provides succinct, thoughtful autobiographical stories of the featured architects, along with a question-and-answer section. The Q&A seems to focus on students and young professionals, with questions such as: “What advice would you give a student when they hit a brick wall?” and “What qualities do you look for when hiring for your practice?” But there are also inspiring responses even for seasoned professionals looking for refreshed energy. Although the title is definitely indicative of female-only subject matter, this book never feels like a grouping of over-the-top feminist essays. Instead, the book reads as a collection of stories about successful architects who happened to be women and Australian. This book is for anyone in the industry who is interested in rise-to-the-top stories showcasing hard work and an aptness to take, and make, the most of opportunities when they arise.